As you may have heard, The Nail is joining up with Waiting For Next Year. 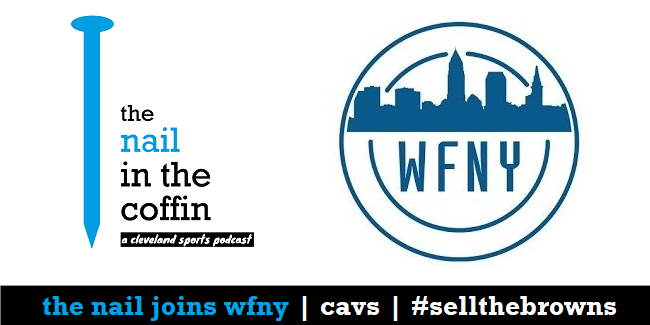 The guys welcome Craig Lyndall of WFNY to discuss that news, the NFL and Craig's #SellTheBrowns mantra, and the state of the Cavs one month into the NBA season. Are the Celtics an actual threat in the East or another in a long line of media creations stemming from LeBron fatigue? What in God’s name possesses fans to defend Derrick Rose? 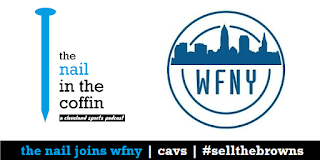 Plus: Thoughts on Jae Crowder, Jeff Green, Dwyane Wade and the almighty Brooklyn pick. 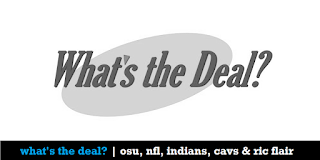 With two weeks of headlines to catch up on, the guys dust off "What's the Deal? 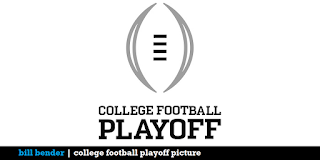 ", a fan favorite format from last year. Topics covered in this version include: OSU coming back from the dead in the College Football Playoff picture, the Jerry Jones vs. Roger Goodell feud in the NFL, the Browns, Peyton Manning, Corey Kluber winning the AL Cy Young and early Indians offseason rumblings, and LeBron and the Cavs starting to get it together. Plus, with the recent airing of ESPN's "Nature Boy" documentary and WWE Survivor Series coming up this weekend, Tom shares a story about the time he interviewed Ric Flair, as well as Vince McMahon and Triple H, back in 2004. 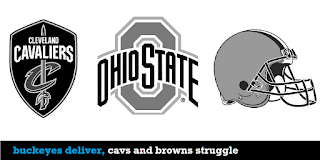 It's been a dismal, dysfunctional week in Cleveland, from the Browns botching the trade deadline as only the Browns can to the Cavs taking their infamous regular season malaise to new depths. 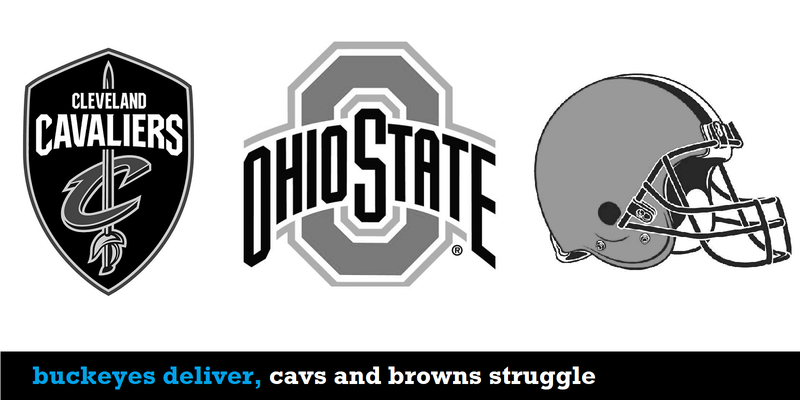 Thankfully, Ohio State gave us something to enjoy, as J.T. 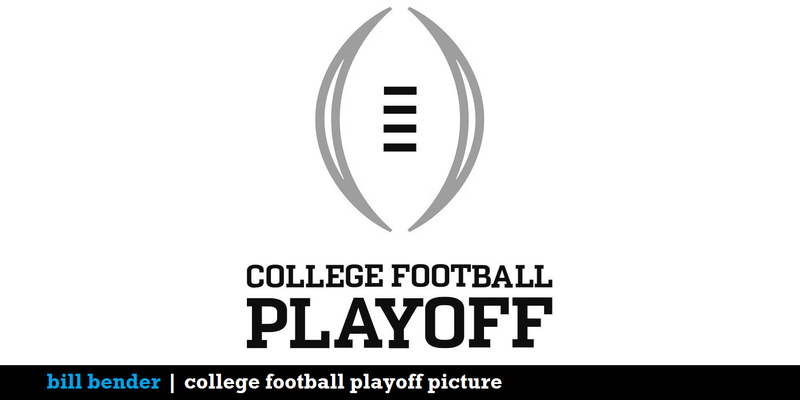 Barrett delivered an all-time performance in an instant classic victory over Penn State, launching the Buckeyes back into the national title picture and J.T. back into the Heisman race.